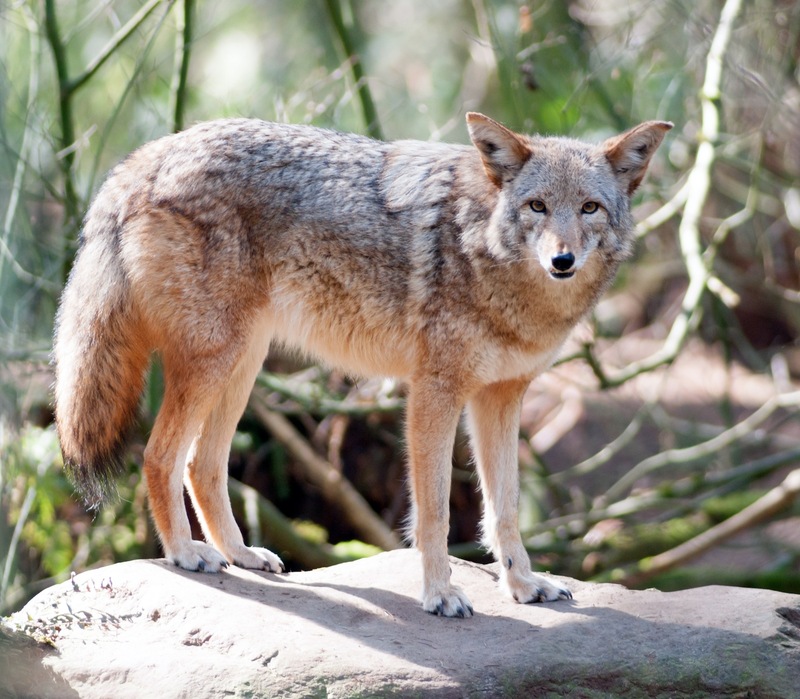 “There has been an uptick in reports of pets attacked by coyotes in the Santa Cruz and Santa Cruz County areas, Santa Cruz County Animal Shelter General Manager Melanie Sobel said. A “catio” is a screened or enclosed area outside the home where cats can get a sense of the outdoors, Sobel said. The attacks, she said, are including small dogs. The only way a cat should be outdoors is inside a protected catio.